Google has long been accused of using Android to solidify its position in the search engine space. The EU (European Union) has been investigating these charges for quite some time and it seems to have reached a decision to punish the Mountain View giant for abusing its position of power. According to a report in The Telegraph, the EU is expected to hand down a record fine of close to 2.1 billion pounds (approx. $2.78 billion) to Google later this week. The result is expected to be announced on Tuesday or Wednesday. 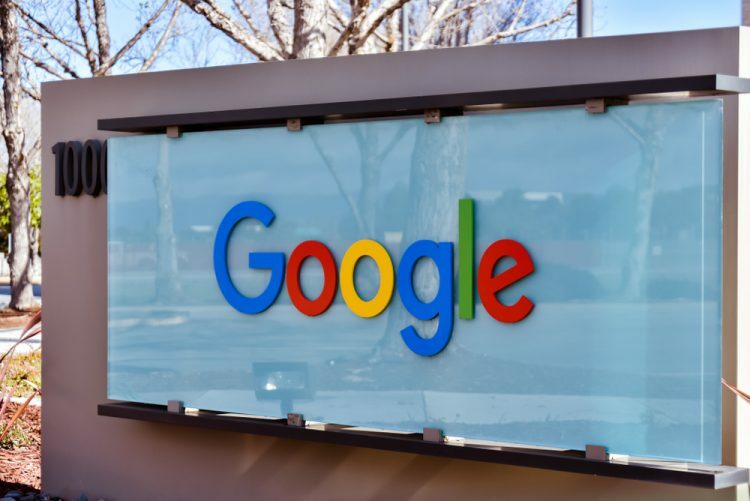 Google’s practices in the EU have been investigated by European Commission’s competition chief Margrethe Vestager, who’s tackled the tech giant’s bullying complaints over the past three years. An investigation into Google’s practices was launched when the complaints of illegally forcing smartphone makers to install its apps on their devices came to light. 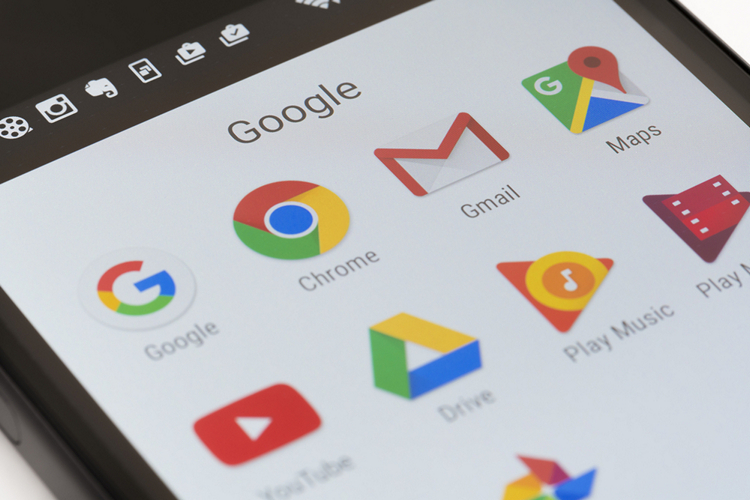 The complaints state that Google offers its Android mobile OS for free to partner vendors but has ‘exclusivity agreements’ that require them to install the Google Chrome browser and Search app in exchange of access to Google Play Store. The tech giant has also been accused of using its search engine to further its online shopping business. These are the primary reasons behind the complaint, where the petitioners state that it harms the rivals, who run similar services such as browsers or search engines in the EU. The extensive reach of Android, close to 74 percent in the EU, was their cause for concern as Google now had the power to influence the user practices. Thus, they claimed that Google tries to eliminate all the competition by building a monopoly for itself. The tech giant, on the other hand, argues that such agreements help Android remain free and give them the arsenal to compete against rivals like Apple. The EU has previously slapped a massive $2.78 billion monopoly abuse penalty over the Mountain View giant, but the latest fine is expected to exceed it. The committee has the power to fine Google up to 10 percent of its parent company Alphabet’s annual turnover, which lies around 9.5 billion euros or $11.1 billion. This means you can expect the fine against Google to be about 2.4 billion euros (approx $2.8 billion) for abusing its power position. It also implies that it would no longer be a necessity for Android phones sold in the EU to come pre-loaded with some Google apps, which could drive the traffic to Bing, Firefox and others. So, what is your opinion on this fine? Let us know in the comments below.